Pros use keyboard shortcuts. Period. WhatsApp for Desktop is here, and people are evidently excited. Well, since you’re probably already downloading it, here are some quick keyboard shortcuts to navigate around WhatsApp for Desktop. You can of course use the mouse, but remember, pros use keyboard shortcuts, right? That said, let us ask the question, is WhatsApp for Desktop really that big a deal? We don’t think so. If anything, it’s just another app that consumes system resources, however little, and adds no real functionality. Yes, you get desktop notifications, but that's about all. It's basically what you get with WhatsApp for Web, but on the desktop. The biggest bummer of course, is the fact that you phone needs to be connected to the Internet. WhatsApp doesn’t have User IDs and passwords, so the only way to login to the desktop client, is by scanning a QR Code, using the WhatsApp app on your phone. If you’re phone happens to be off, or on Airplane Mode, WhatsApp for Desktop won’t work. 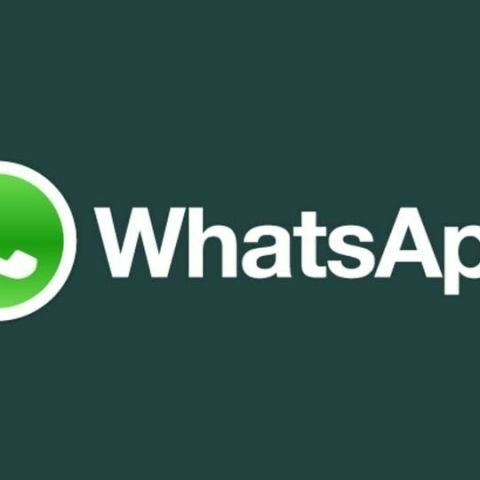 It’s worth noting that WhatsApp for Desktop works only on Windows 8 64-bit and above, or Mac OS 10.9 and above. So, if you haven’t upgraded from Windows 7 yet, you won’t be able to use it. Microsoft recently said 300 million PCs are on Windows 10 already, so there’s still a healthy number of users who can use this app.